At Klein Chiropractic & Wellness, P.C. our committed, caring team is here to help you improve your health. When you have abundant well-being, you can live a richer, more fulfilling life. Chiropractic care and nutrition help combine for powerful healing! 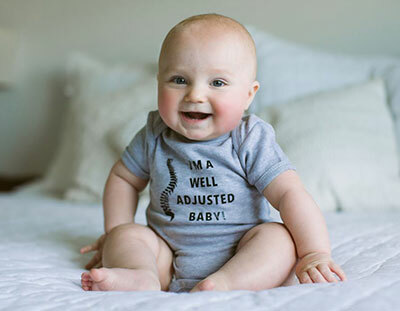 Family Wellness at Klein Chiropractic & Wellness, P.C. Pain isn’t inevitable. You don’t have to accept waking up and feeling sore, coping with daily headaches, putting up with low back issues during pregnancy or having your knees ache, no matter what age you are. 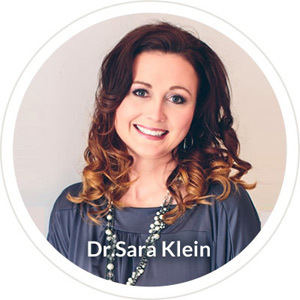 At Klein Chiropractic & Wellness, P.C., our team, led by Velva Chiropractor Dr. Sara Klein, will do their utmost to restore your well-being in a comfortable, relaxed environment. We want to help you live your life to the fullest. Often, people have chronic health problems that just aren’t getting better, no matter what they may try. 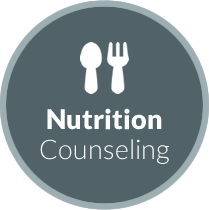 We’ve found that nutrition changes can be the key to unlocking incredible health, and are we the only provider in the area who provides this solution. When you feel better, you’ll have a new lease on life. Our team encourages you to take a proactive stance toward your health, empowering you to make decisions that have positive outcomes. 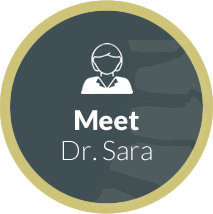 Dr. Sara looks at each person individually, getting to know our patients personally. Just because two people are experiencing headaches doesn’t mean the same treatment would be appropriate for both. Instead, you’ll receive a plan that’s suited to what you require to get better. Gentle chiropractic care with our chiropractor Velva can help everyone, from newborns to seniors. 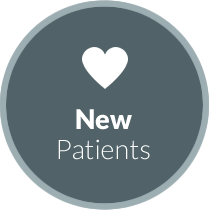 Our patients love that we listen to them, providing complete explanations in understandable terms. When you’re informed, you can fully participate in your recovery. Live free from restrictions. Contact us today to schedule an appointment! We offer same-day appointments and accept some insurance. Not all insurances cover chiropractic care, if you are unsure please contact your insurance company. 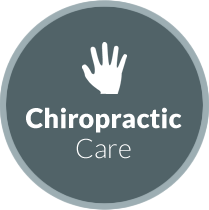 Chiropractor Velva, Minot ND | Klein Chiropractic & Wellness, P.C. Dr. Sara is amazing! She had me out of pain fast! Thank you for a pleasant first visit. Headache already went away! Just that I also suffer from neck and shoulder pain and migraines! Also I was in so much pain by the time of my first visit I of course expected to be worse for a day or so but you did an excellent job! I was pretty good all weekend until last night but seeing you today and excited about it!! I felt instantly at ease by the Dr and friendly staff! Very nice, professional people. Great place! Thank you for really fast a very helpful service! I am excited about my journey working with you! Dr. Sara has been most helpful with my holistic approach to health! I felt very comfortable with Dr. Klein. I plan services again.